The staff identified and addressed ADA issues at Briarcliff Park. Improvements included construction of an accessible route to the play equipment and installation of an ADA accessible water fountain. Installation of new swings are also planned for Briarcliff and Melton Lake Parks. On May 23, 2012, the City dedicated an additional 2.3 miles of paved greenway along Melton Hill Lake. Completion of this most recent section pushes the total number of trail miles to nearly 50.In June, a greenway run/walk was staged along the route to promote the new trail and encourage visitors/ residents to get out and exercise. The City Council appointed Recreation and Parks Advisory Board completed its work on the Bike and Pedestrian Plan and is preparing a formal recommendation for funding of improvements to make the City a more Bike/Pedestrian friendly community. 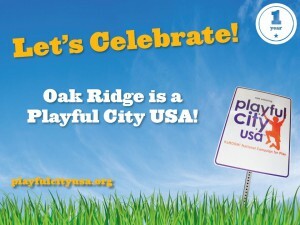 The City is working with the Oak Ridge Schools to make its playgrounds more accessible to the public, a safer environment and a more fulfilling play experience. City staff has assisted with safety inspections at three of the four elementary schools in the system. The City has offered the expertise from three nationally certified playground inspectors to upgrade the School’s areas. Meetings with School administrators to discuss after school playground use have been positive. 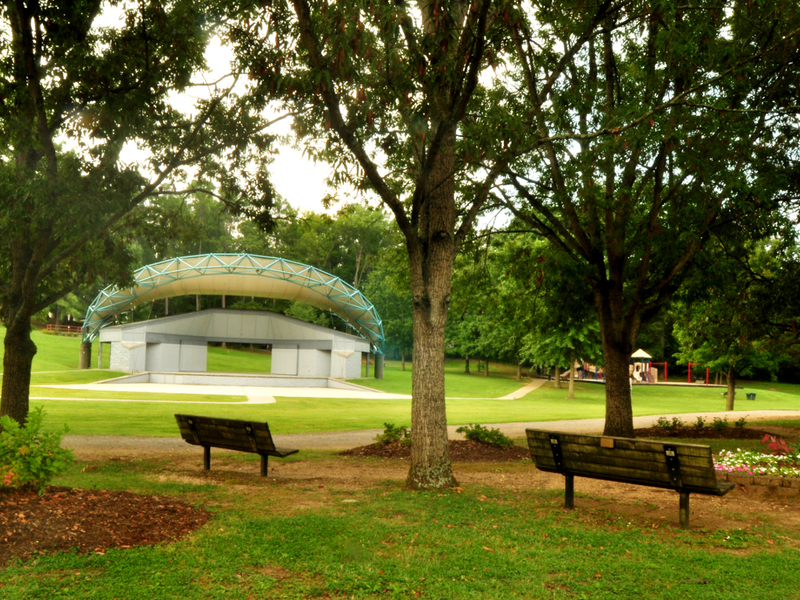 The City continues its commitment to promote playful opportunities within the community, upgrade and enhance the playground facilities and provide a safe environment for its children. Seven Playful City events have been hosted during the year including the Playful City Circuit at the Secret City Festival, a Tennis Play Day, City Halloween Party, Turkey Bowl Disc Golf, Breakfast with Santa, Family Fun Day, & the City Egg Hunt.